Albany's sports men and women were celebrated at the prestigious Wellington and Reeves Sportsperson of the Year Awards on Friday night. Cycle City Living Albany offers numerous opportunities for community members to join Western Australia’s annual celebration of people riding bikes. Supported by Department of Transport and WestCycle, Bike Week 2017 will run from today to Sunday, March 26. 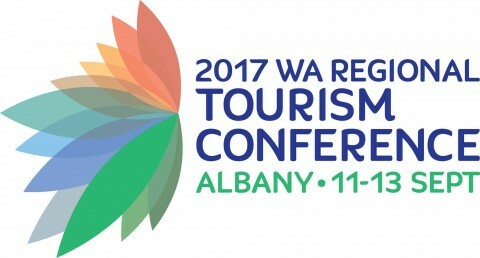 Tourism Council WA is pleased to announce that Albany has been selected as the host of the inaugural 2017 WA Regional Tourism Conference. Residents of the RAAFA Amity Village are among those to benefit from an upgrade to the footpath at the intersection of North Road and Ulster Road. 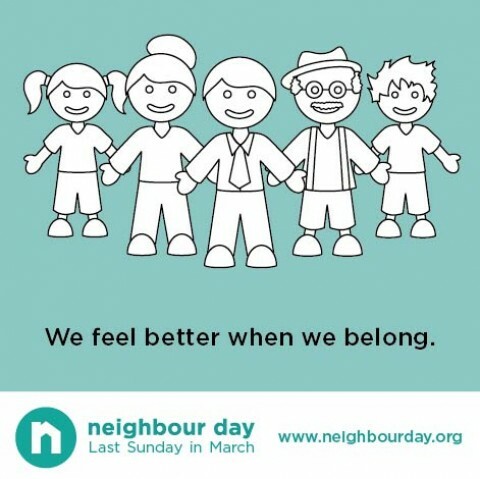 The City of Albany is encouraging residents to get to know their fellow community members this Neighbour Day, Sunday March 26. Local students, parents and teachers are encouraged to get moving for National Ride2School Day this Friday, March 17. 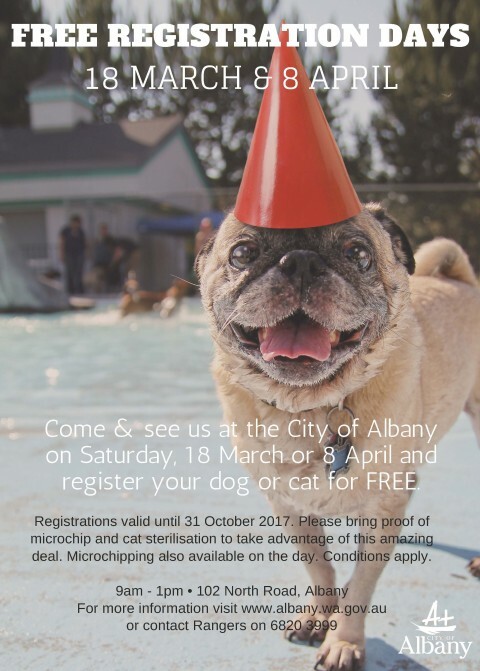 Cat and dog owners who haven’t registered their pets are encouraged to visit the City of Albany North Road administration office on Saturday, 18 March and take advantage of FREE registration. 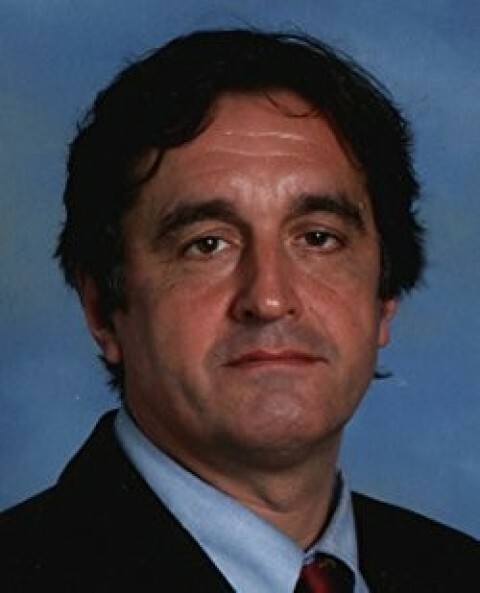 Albany Public Library is pleased to announce the return to Albany of BBC historian Guy de la Bedoyere who will be discussing his latest book ‘Praetorian: The Rise and Fall of Rome’s Imperial Bodyguard’ at the Town Hall on Thursday, March 16 at 6pm. Local legends are being called on to carry the Queen’s Baton in Albany as it prepares to host the Queen’s Baton Relay. The eyes of the Commonwealth will be on Albany on Thursday, February 22, 2018 as the Baton journeys into Western Australia towards its final destination, the Gold Coast 2018 Commonwealth Games (GC2018) Opening Ceremony on 4 April 2018. 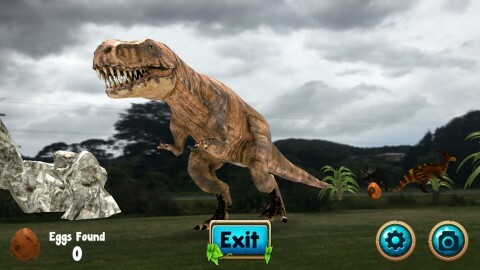 "...encounter fairies and unicorns, giant and frightening dinosaurs, or a munching monster that has an appetite for aliens."